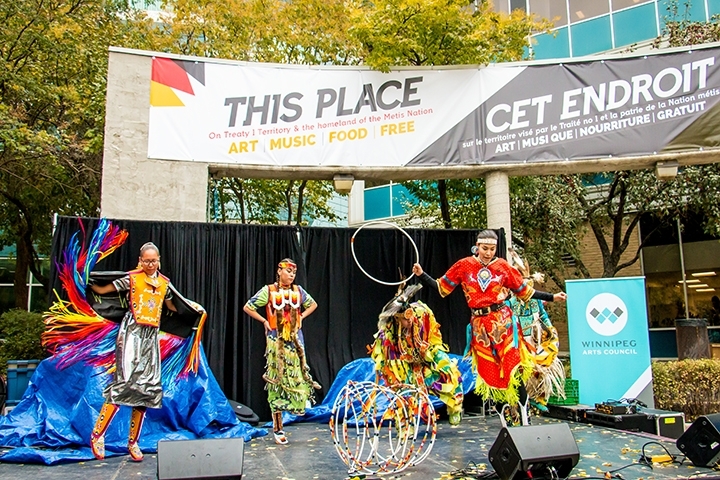 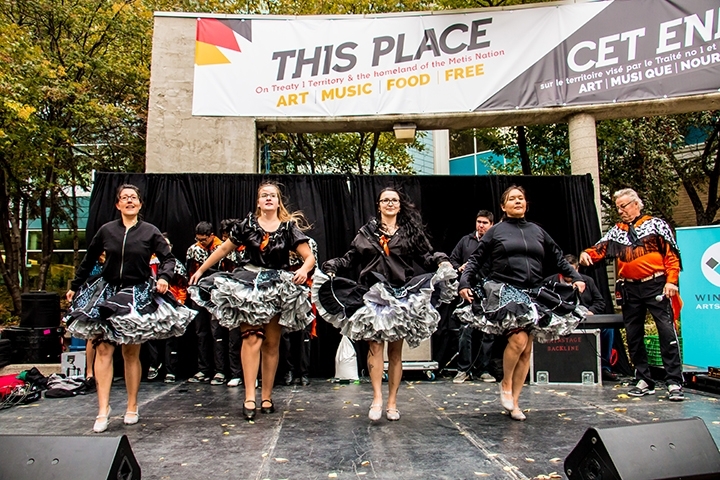 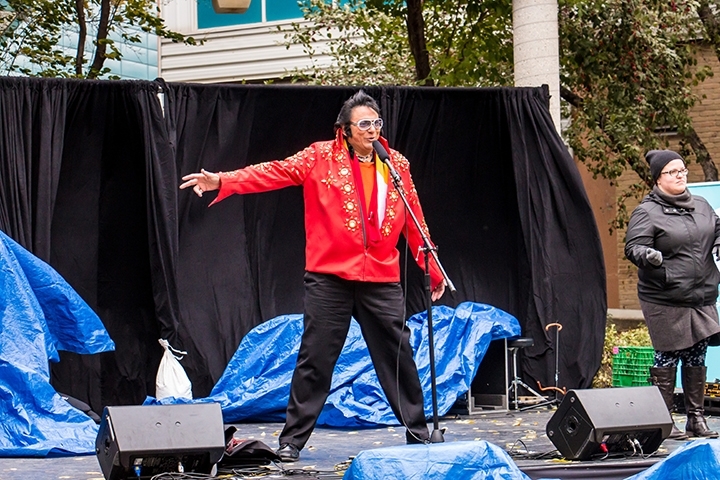 THIS PLACE on Treaty 1 Territory & the homeland of the Métis Nation officially opened to the public with a free concert celebration on September 28, 2018. 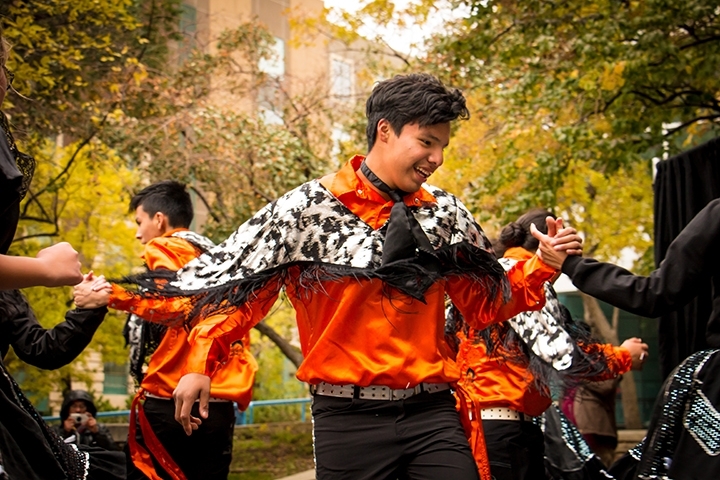 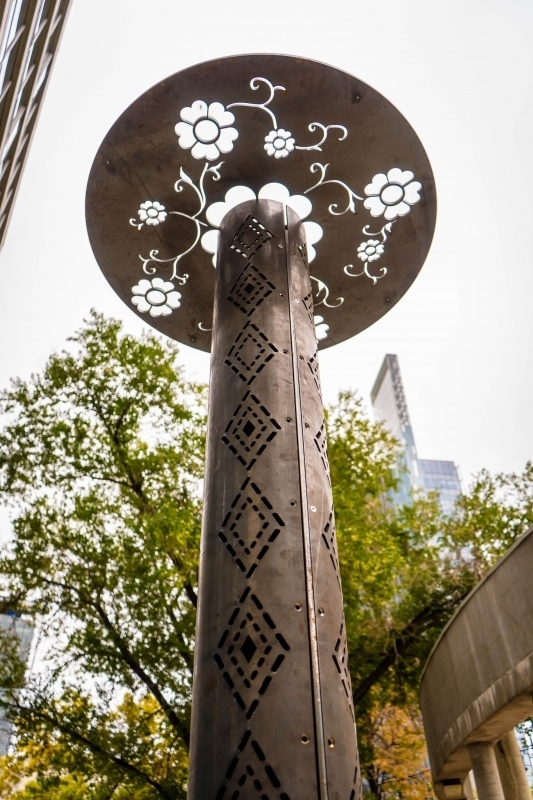 This is a major public art project that builds on efforts to create awareness of the rich Indigenous cultures, peoples and heritage that are at the roots of our territory, city and province. 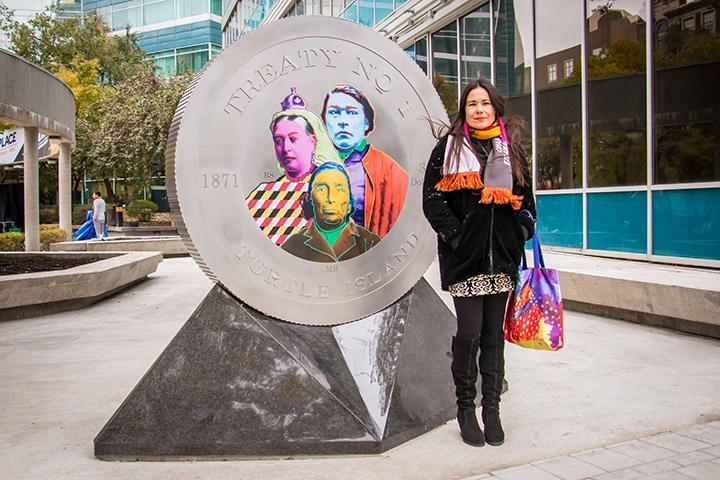 Indigenous artists were asked to respond to the idea of this place on Treaty No. 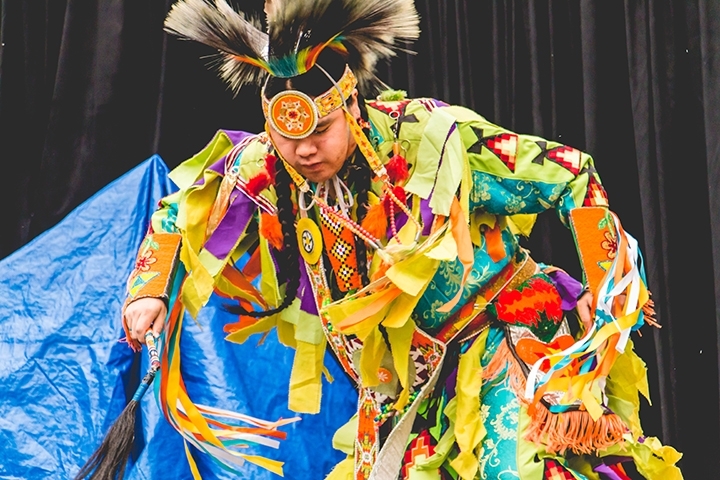 1 territory and the homeland of the Métis nation, and their reflections range in concept and expression. 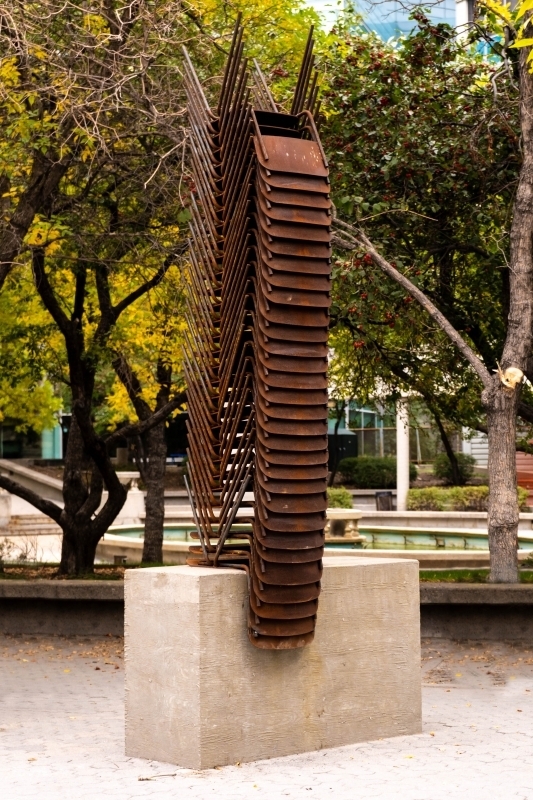 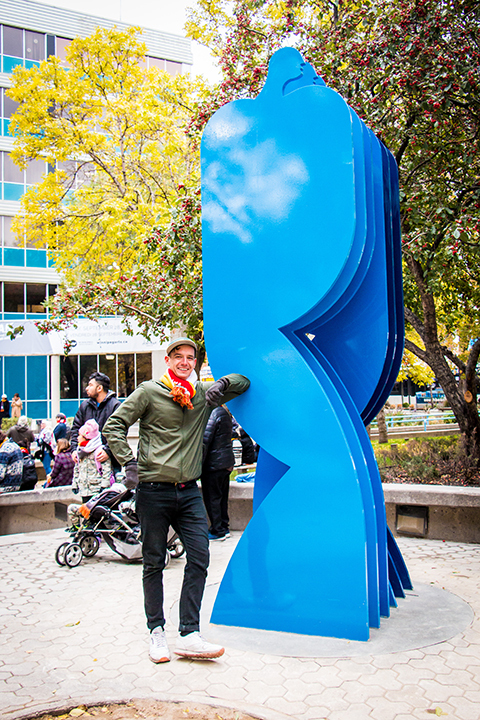 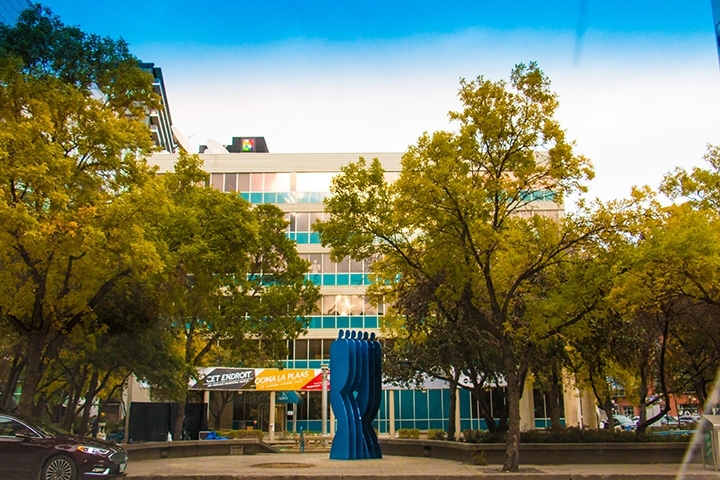 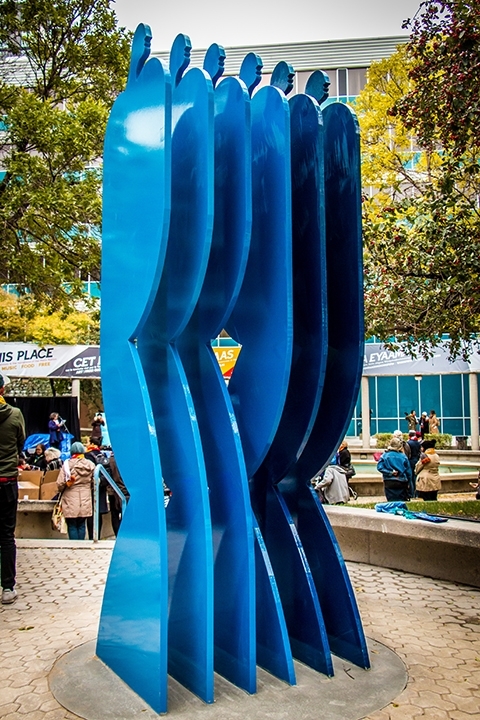 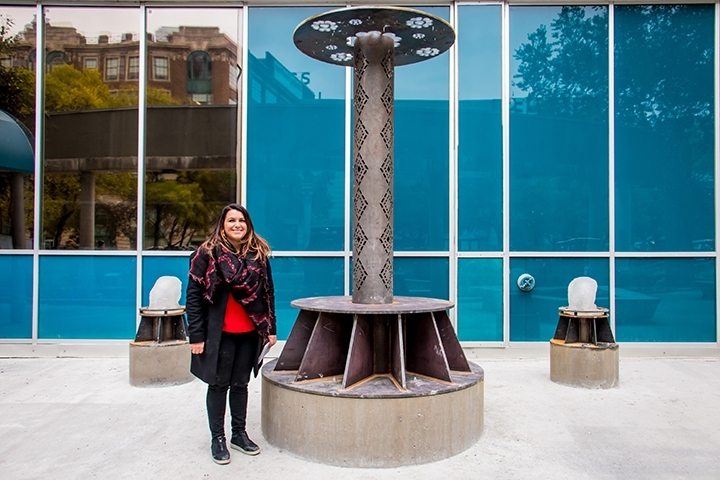 As a place of community and gathering in downtown Winnipeg, the artworks located in this park make a significant mark in the city. 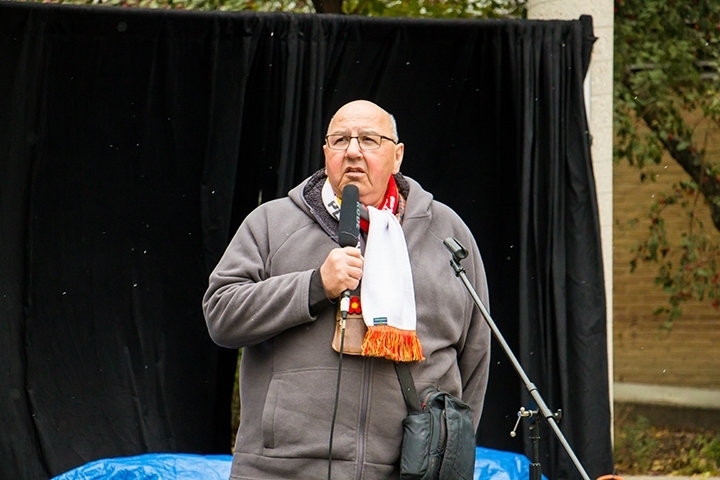 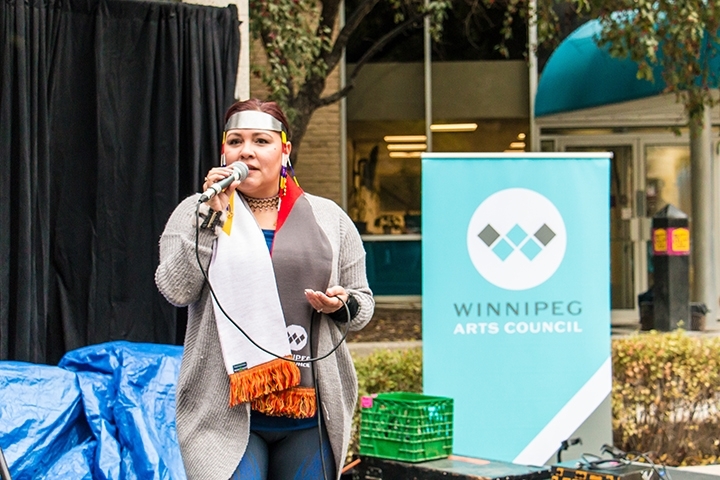 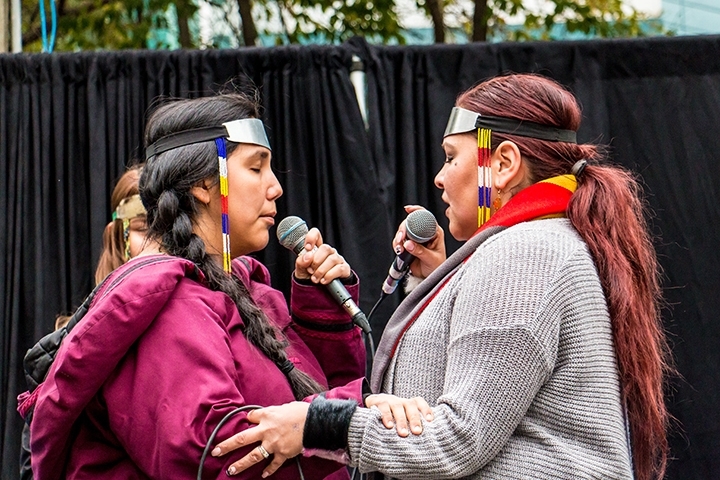 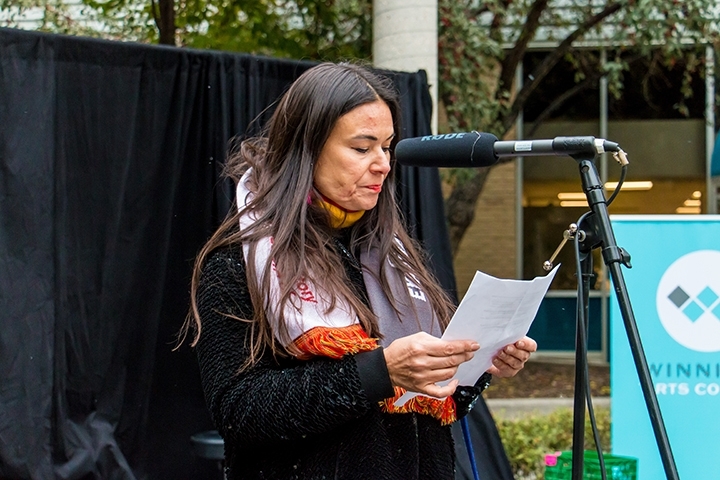 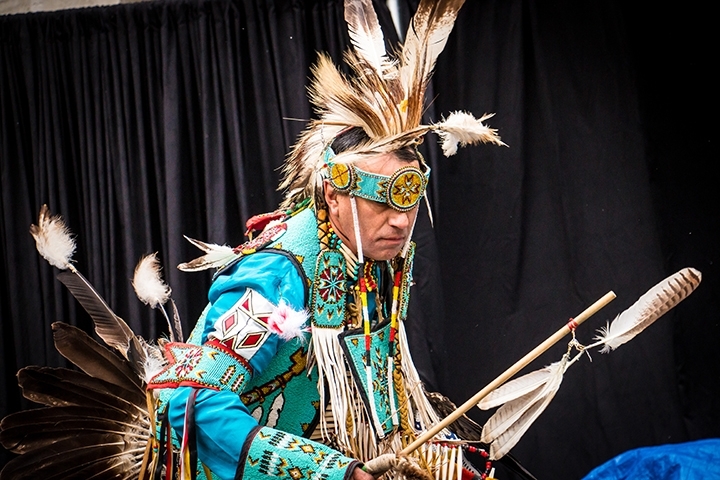 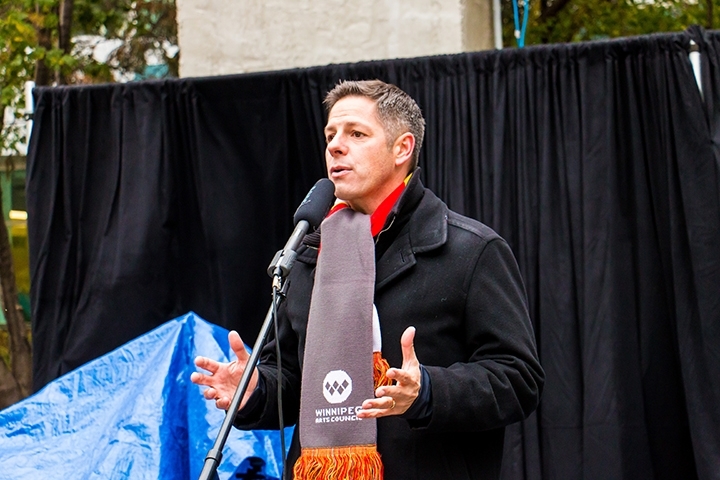 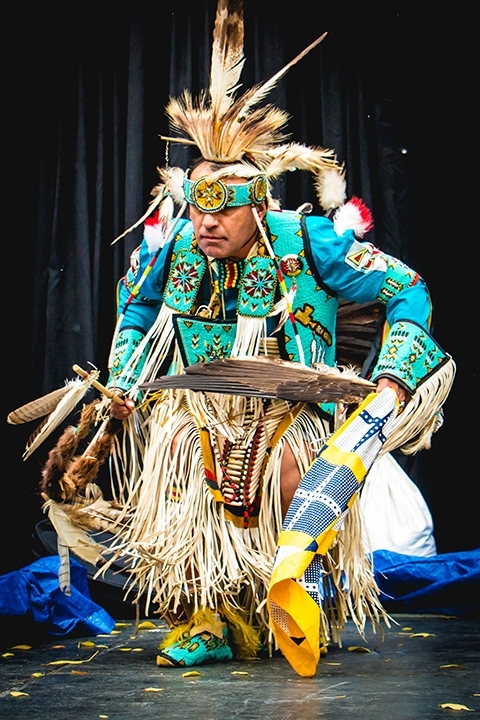 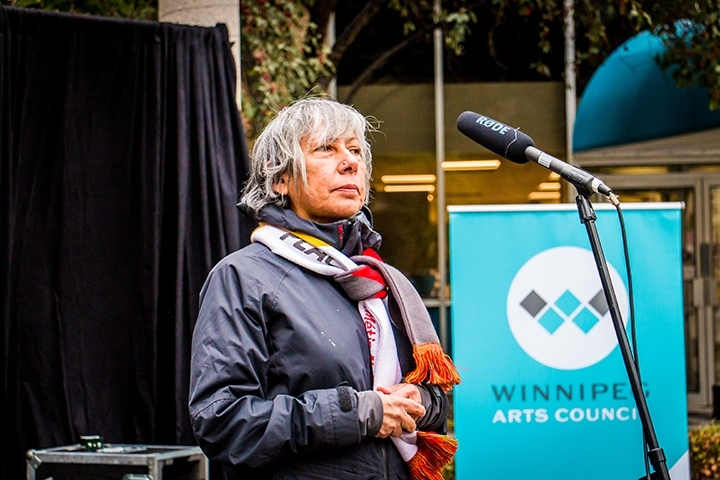 The form and intent of this project was shaped through Canada-wide consultation with Indigenous artists, with the Mayor’s Indigenous Advisory Circle, as well as a Winnipeg-based gathering with Indigenous artists, Elders, knowledge keepers, curators, and scholars. 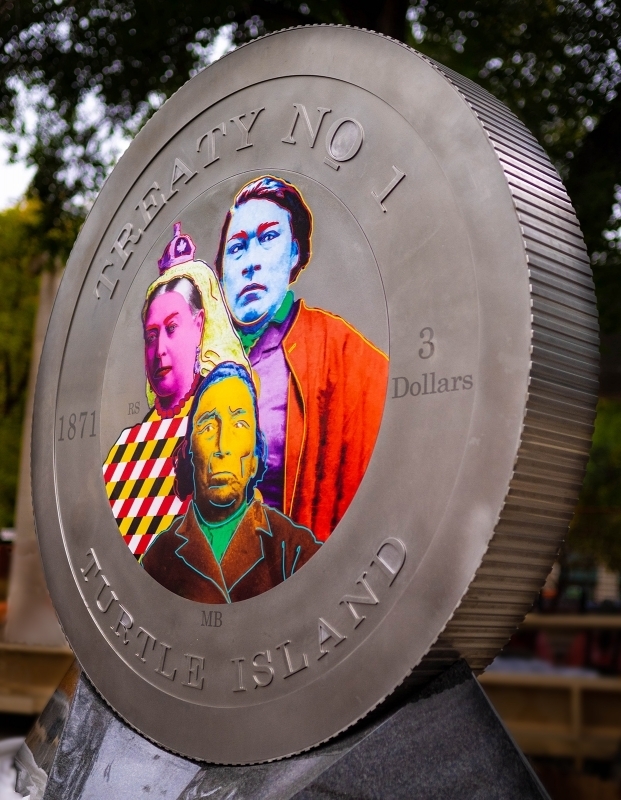 These artworks, having been created by Indigenous contemporary artists, and being about this place, give significant and permanent voice and meaning that is defined by Indigenous people themselves. 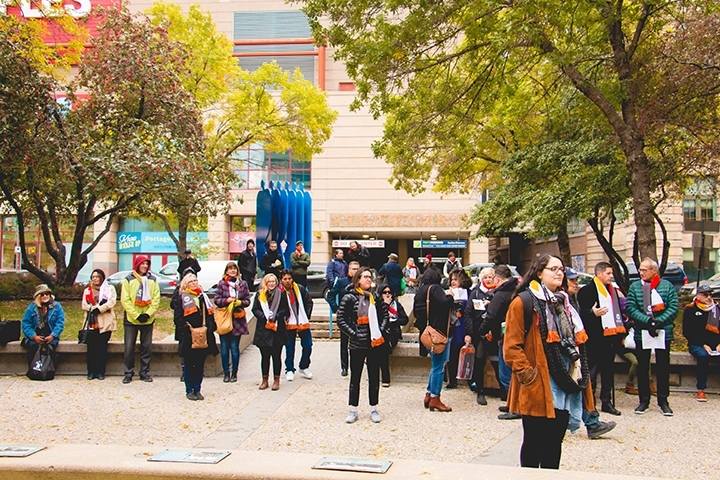 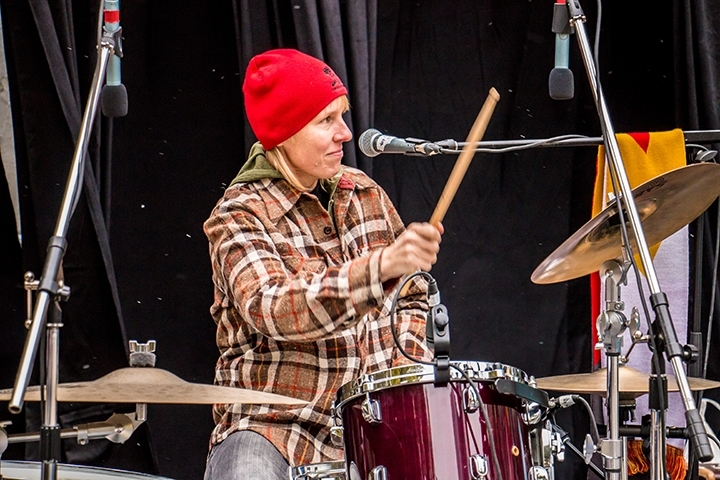 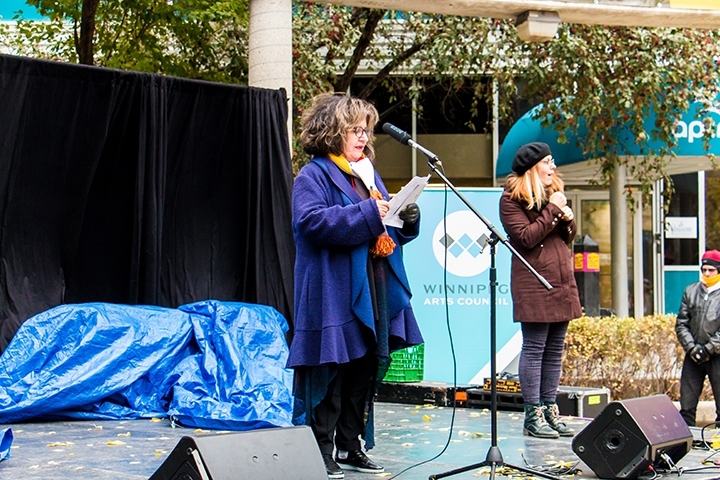 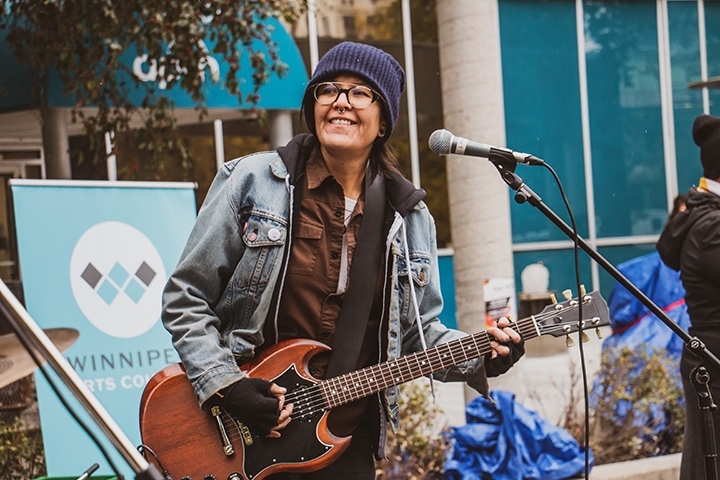 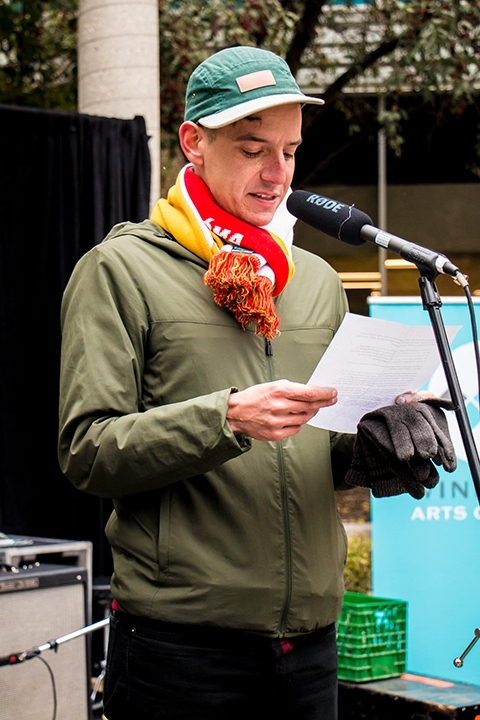 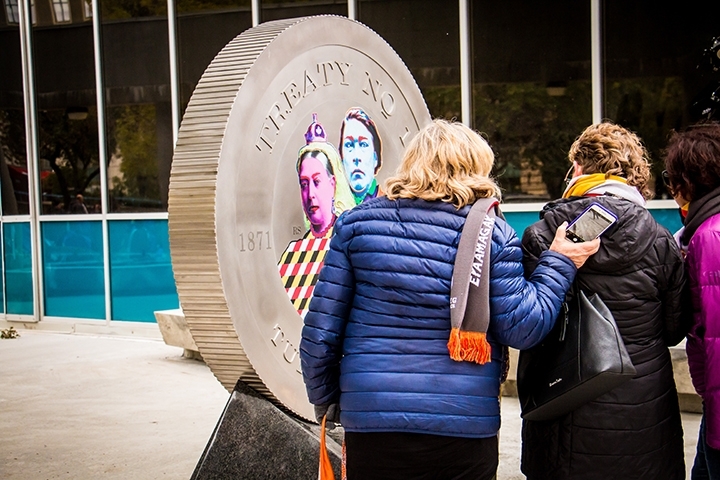 To celebrate and reflect on these artworks, the Winnipeg Arts Council commissioned a written response to the project by Cathy Mattes, which you can read by clicking here. 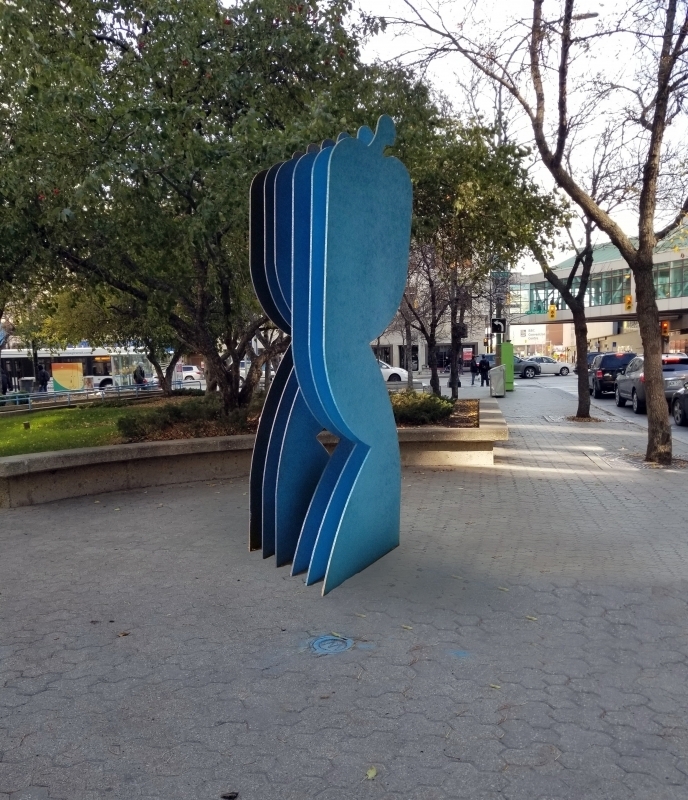 Click on the images below to learn more about each artwork. 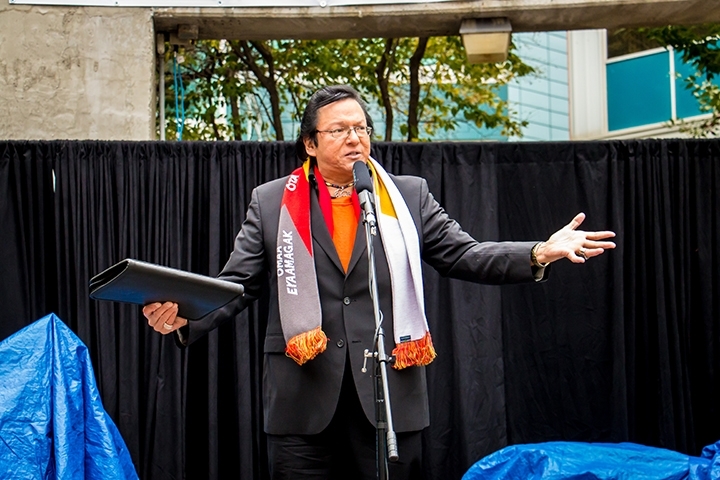 This project was made possible with the participation of the Government of Canada.